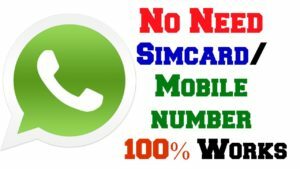 Use Whatsapp Without Phone/ Mobile Number :-Hello guys, We all know that millions around the world are using Whatsapp application in their mobiles. So, I have come up with an optimum solution for your query. 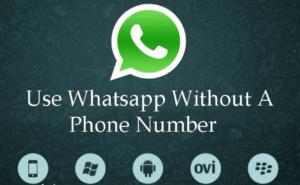 here is we provide you very simple methods for Use Whatsapp Without Number. It’s very simple and easy trick. but if anything you not know so that thing is no simple for you. 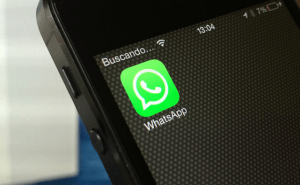 so in this article we give you a trick to Use Whatsapp without Phone Number. Just follow my instructions below in this post to complete it successfully. and WhatsApp is one of the giant Messaging Platform used by millions of people across the world. WhatsApp developers released this app to almost all platforms like iPhone, Android, Nokia, Blackberry and windows Mobile phones. Guys Now Here is a possibility that you can use WhatsApp without using any mobile number. before few days many users find that trick on google. If your mobile phone doesn’t support to have a SIM card. so that’s a big problem, But Don’t worry about this thing, but make sure that your mobile device must support internet with using USB, Bluetooth or Wi-Fi connection. Because we allowed to send any message or receive any messages or any other activities on whatsapp messenger only with proper or working internet connection. Guys in this time Good news for whatsapp chat messenger application users, now WhatsApp planning to add many more interesting or fantastic feature of video calling. It’s already launched voice calling feature for all platforms. Download and install whatsapp, if you not have already. If you have already installed in your device. then check whether or not you have verified whatsapp yet. if you already installed and verified it. then you need to clear data of your app. go to settings >> Apps >> And select whatsapp and clear the data. In the first method you need to download a app it’s called TextNow. this app provide you a unique number for verify your account. 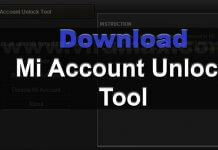 so there are we provide you download link and using method. You can download it from play store or apple devices. or if you need to use in pc/ computer / laptop. so don’t worry, you can do it with bluestacks app player. after finish download you need to install in in your smartphone. and after do these things follow next steps below. Android: Once you open the app on your Android Mobile device, just hit the 3-line icon located on the top-left corner of your Android phone in this app, and there you can see your mobile number. 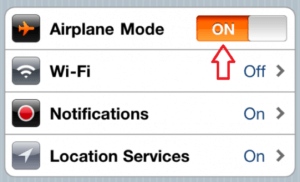 IPhone: Hit the 3-line icon located on the top-left corner of your iPhone in this application, iPad or iPod also. There you can see your Mobile number. Windows Phone: Once you open textnow app, just navigate to the People tab where in you can see your mobile phone number. Now Agree all the T&C terms and conditions and then enter the TextNow number. Then You need to wait for 5 to 8 minutes for the SMS verification to fail. Guys Once the SMS verification fails, Then you will be prompted to call your number. Just hit on the Call Me button, now you need to receive the call from whatsapp. You need to Make a note of the verification code number which you received via the WhatsApp call. Guys there are 1 more method for install WhatsApp without mobile or phone number or SIM card. you need to follow the simple steps given below. Step 1: If you are an already user of this WhatsApp, simply delete or uninstall your old account. Note: Make sure that you save all your backup like your data, photos and important files on your device before delete your WhatsApp account. Step 2: After you delete your old account, you need to download and install the current and latest WhatsApp messenger. Step 3: WhatsApp will then ask your mobile phone number for the sms verification purpose. But we need to use WhatsApp without a mobile number. 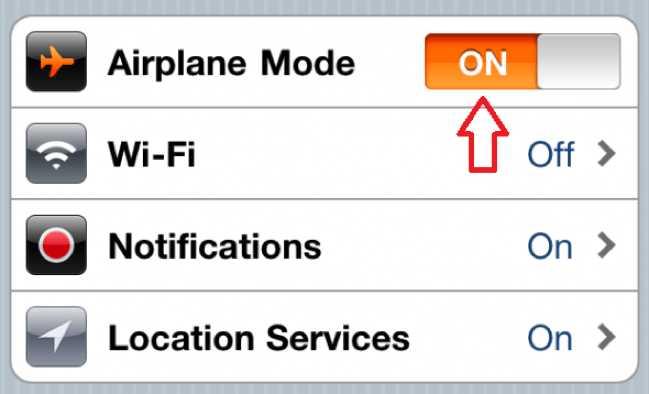 So, you need to switch your Mobile phone to ‘FLIGHT’ mode. (Important). Step 4: Now, you need to open the installed WhatsApp messaging application and enter your phone number. But As your device is in flight mode, Then it’s not a complete verification process which is an alternative way. Step 5: Then, You need to choose verification through SMS and enter your valid E-mail address. Step 6: Now, Click on ‘Submit’ button and you need to immediately tap on ‘Cancel’ option in your screen. You have only few seconds to perform this action. This is the most important step in this method. so follow carefully. Step 7: Now, it’s time to install spoof or fake message applications for your individual devices to use WhatsApp app without a sim card, phone or mobile number. Your authorization process ends with this final step. Step 8: Now you have to create a spoof message. by using some apps below. If you are an Android user, then you can do so using a Spoof Text Message. 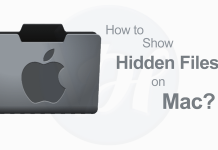 If you are an iPhone user, then you need to download and install Fake A Message. You can Install any of the above depending on your device or operating system. Step 9: Now, go to Outbox, copy the message details and send it to a fake number. just use the below details to perform this false verification step in your mobile. Step 10: Guys Now, a false verification message will be sent to the fake mobile number. That’s it! is a simple way for complete the verification process without any mobile number or sim card. With this method yu can verify your whatsapp account with your existing phone or land-line number. If you want to use it, then Simply follow the steps given below to use WhatsApp account on your mobile without a phone number or an SIM card or mobile number. Step 1: First of all open your WhatsApp app on your mobile phone, PC or tablet or laptop. Step 2: When it prompts you to enter your mobile phone number, just enter your Home Phone number or your home Land line number. Step 3:Now you need to Just wait for 5 minutes so that your SMS verification will fail automatically and you will be prompted with an option to Call Me Now. So guys, Just click on Call me button to get a call from WhatsApp to your Hoe Land line number. and give you 6-digit verification code. Step 4: Then you need to note the 6-digit verification code. Just enter the code in the space provided on your WhatsApp verification forum. Step 5: When your WhatsApp account gets verified, finish the setup process. That’s it! Now You can now start a WhatsApp chat or group conversation on your account without using any phone number or mobile number or SIM card. 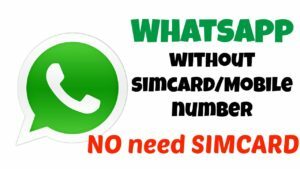 These are the three simple and very easy methods to use WhatsApp without using your phone number or SIM card. I Hope this tutorial guides you in the best ways to use WhatsApp without using your phone number. 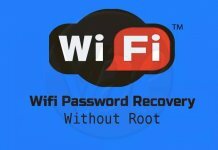 Well now you understand the trick how to use whatsapp Account without a phone number or SIM Card and if you get any type of problem regarding my methods than comment below i will resolve your problem in comment section, and don’t forget to share this post with your friends or your Facebook account. keep visit our site. 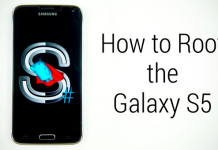 How to Root Samsung Galaxy S5 within a Few Minutes? you’re really a good webmaster. The web site loading speed is amazing. It seems that you are doing any unique trick. Also, The contents are masterwork. you have done a fantastic job on this topic! Hey There. I found your weblog using msn. That is a very well written article. I’ll be sure to bookmark it and come back to learn extra of your useful information. Thanks for the post. I’ll definitely comeback. I am sure this article has touched all the internet people, its really really good post on accumulating new webpage. will guarantee that I bookmark your blog site and may often keep coming back down the road. I wish to encourage that you continue your great work, have a nice weekend! My significant other and I stumbled right here different website and thought I might check things out. I like what I see so i am just following you. Enjoy looking over your internet page repeatedly.